My teenage daughter, like most kids her age, loves the look of fast sports cars. She is particularly amused by the fact that she shares the same name with a Lotus sports car, the Elise. One morning recently, as I was driving her to the school bus stop, she excitedly pointed out the car in front of us. “Look dad, it’s an Elise.” Until then, she had only seen the car in magazines and online. I gently pointed out that the car was not an Elise, but a Corvette. But she was not to be deterred, as she insisted it was an Elise. That is, until we pulled up next to the car and she could clearly see the Corvette badge. Later I reflected on this incident and wondered what it was that made a teenager who had never seen (or had a live experience with) a Lotus Elise, believe her own mental image of the car more than the feedback from someone three times her age, who has actually seen (had an experience with) the car in question. Was it youthful self confidence, or worse? And, I wondered how often the same phenomena occurred in business settings. I have seen managers reviewing market data and completely disagreeing on the potential opportunities. I have seen financial analysts who wanted to believe there was goodness to be found in data which suggested financial deterioration, and went on to interpret the data in a favorable light. And I wondered, were these people really seeing the same things? The word pitch refers to the mental representation an organism has of the fundamental frequency of a sound. That is, pitch is a purely psychological phenomenon related to the frequency of vibrating air molecules. By “psychological,” I mean that it is entirely in our heads, not in the world-out-there; it is the end product of a chain of mental events that gives rise to an entirely subjective, internal mental representation or quality. Sound waves – molecules of air vibrating at various frequencies – do not themselves have pitch. Their motion and oscillations can be measured, but it takes a human (or animal) brain to map them to that internal quality we call pitch. Newton was the first to point out that light is colorless, and that consequently color has to occur inside our brains. In essence, Daniel is saying that things like color and sound are not absolutes, people hear and see the same thing differently. Thus, some see a glass with some liquid and by focusing one way or the other can see a half-empty or half-filled glass. Several people might be listening to the same CD, but concentrating on different elements of the music and subsequently liking or disliking what they are hearing. They were seeing what they believe. In a business setting, the implications are stunning. If everyone that is looking at your markets, customers, performance, and numbers believe the same way, and if they believe there are no opportunities for alternate explanations, then you very well may be missing important elements. For example, you might be looking at data that shows revenue growth and celebrating. However, you probably should not be happy if the growth was below the rest of the market, or your targeted segments. You should also be unhappy if this growth came from lucky wins which are not sustainable. The only happy distinction is if the growth was fundamentally based on purposefully managed activities delivering better value to customers and that is incredibly important to know. Management teams that believe the same way, that lack diversity of thought, or avoid honest questioning of the facts, will almost always be blind-sided by an alternate reality. Are there alternate realities or interpretations that can be inferred from the same set of facts? Absolutely! 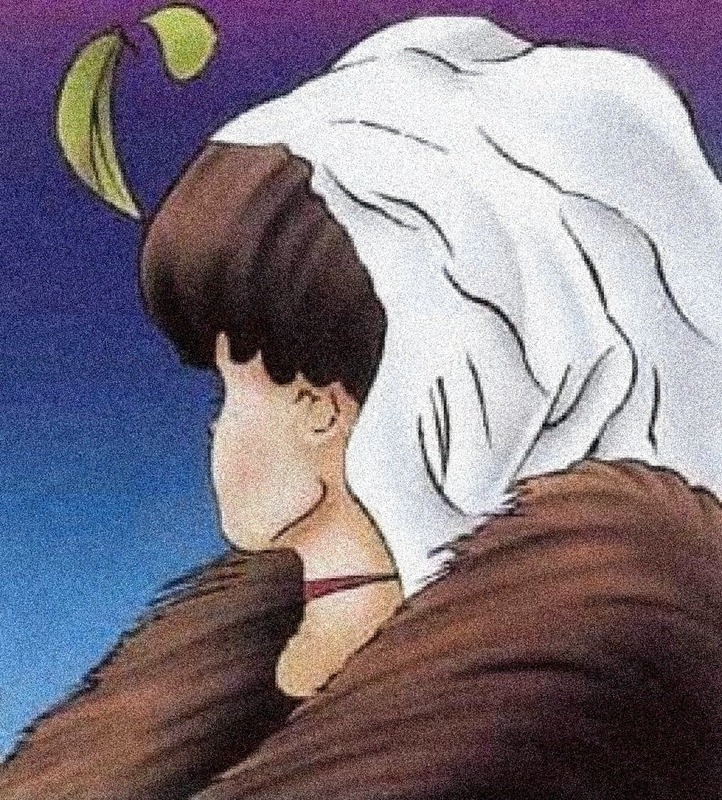 Old Woman Optical Illusion – do you believe what you see? Just examine the optical illusion above. 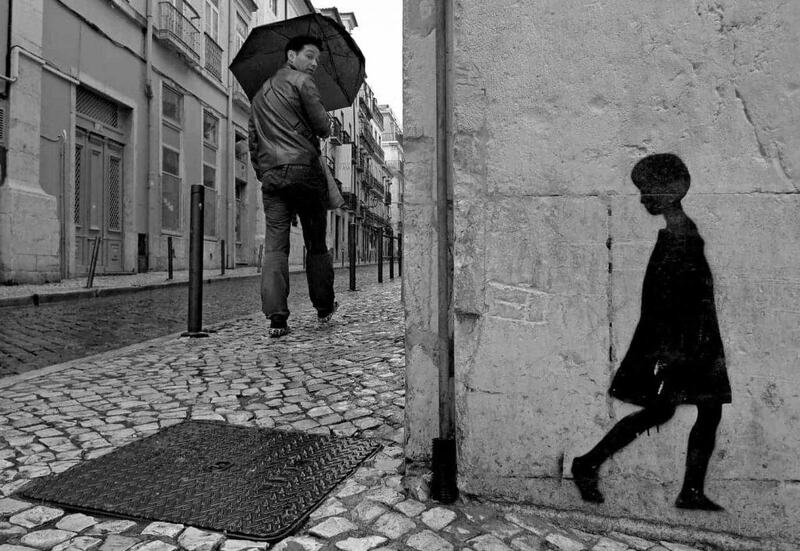 Some people see the young girl, others an old lady. They are both present in the same set of facts. What you choose to see is a matter of where you are looking. You can only see both pictures when you shift your perspective, an activity that might serve you well in your business. Very interesting. Thanks for giving us so much to think about. Interesting read – actually pretty deep and great food for thought. What we perceive even as absolutes – that is, empirical perceptions prior to conceptualization or rationalization can even be relative from person to person. The current crisis has provided countless examples everywhere in the world. Wait a minute,… if it is true everywhere, isn’t it true for you and me too?